February 2nd in Wordpress Plugins by Wordpress Jedi . So you would like to create a simple job board and start accepting applications for open positions in your company without changing your theme or content management system? Apply Online for WordPress has you covered. It integrates with your site, allowing you to post ads and accept applications from your readers. You will be able to add all kinds of ads. 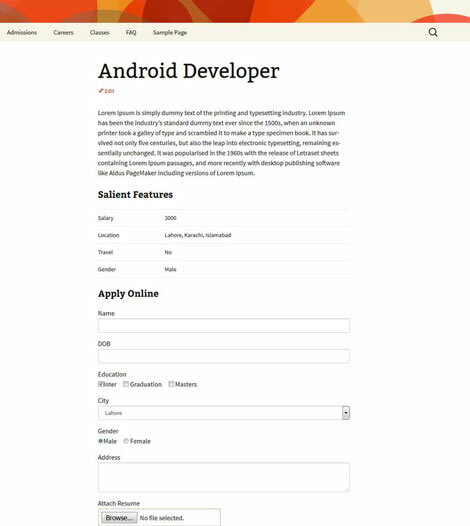 The plugin has a form builder that you can use to create application forms for your site. Apply Online comes with a custom user role (AOL Manager) for people to handle applications. Each manager can add their own input on the candidates. 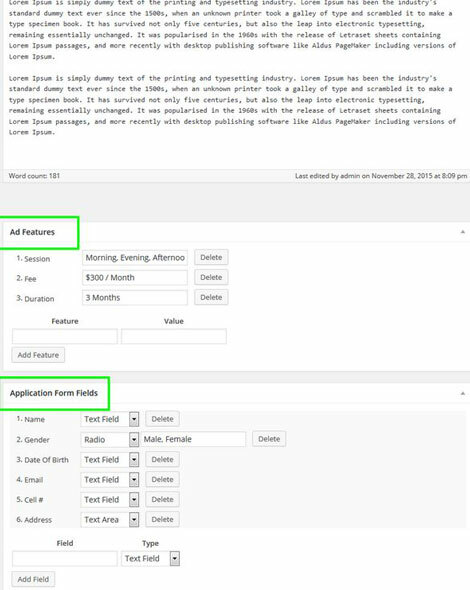 Apply Online has convenient add-ons such as application tracker, emailer, and exporter. It supports multiple file attachment fields. CAPTCHA is also available to reduce bot attacks.